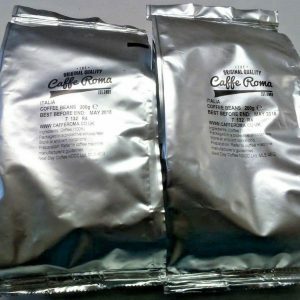 Caffe Roma Royale Coffee Beans have a subtle balance of finesse, strength and body. 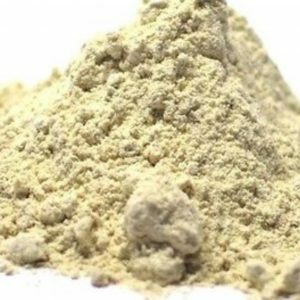 Medium in roast, but strong in character, this blend makes an ideal base to any latte or cappuccino.Fantastic quality coffee beans from Caffe Roma which has been expertly blended from superior quality pure African Robusta beans (20%) combined with the finest South American Arabica beans from Colombia and Brazil (80%)Caffe Roma Royale Coffee Beans are perfect to enjoy at any time of the day. 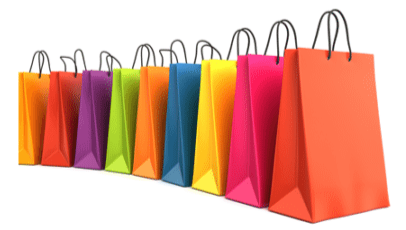 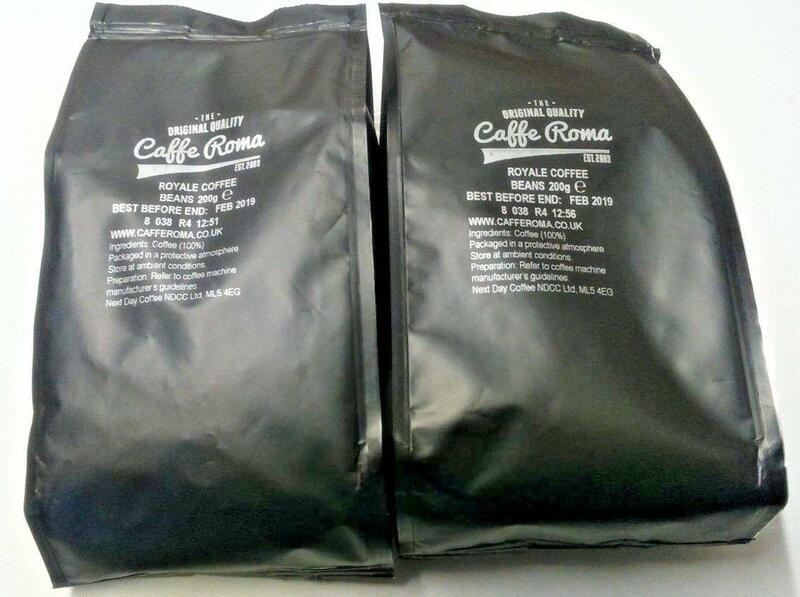 Caffe Roma Royale Coffee Beans can be enjoyed at home or can be taken to work. 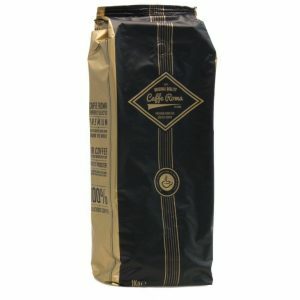 Caffe Roma Royale Coffee Beans is a great choice for cafes, hotels and restaurants.